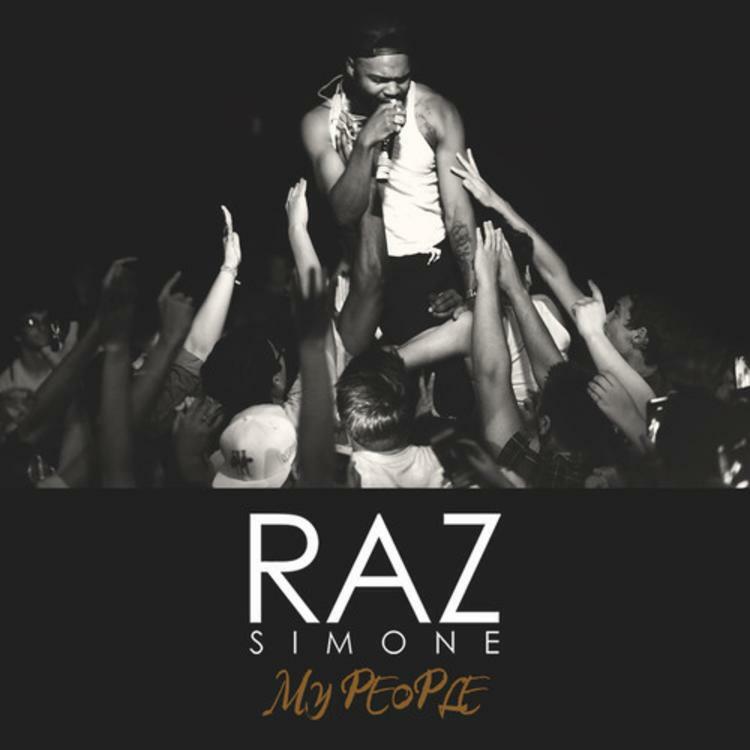 Over the past few weeks, Raz Simone has been dropping off tracks from his upcoming project Cognitive Dissonance Pt. 2, each drop seemingly more heartfelt and powerful than the last. "My People" follows suit, with Simone giving thanks to everyone who has helped to get him this far. Kicking off with a dope saxophone line from Ariel Loud, Simone then adds in an effective but not showy beat, minimal bassline and slick female backing vocals. If this offers any clues about Cognitive Dissonance Pt. 2, the project's about to be great.